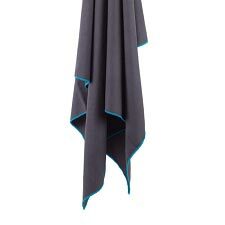 The DryLite? 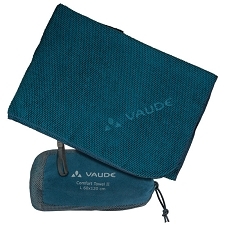 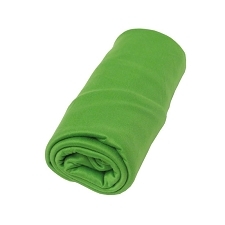 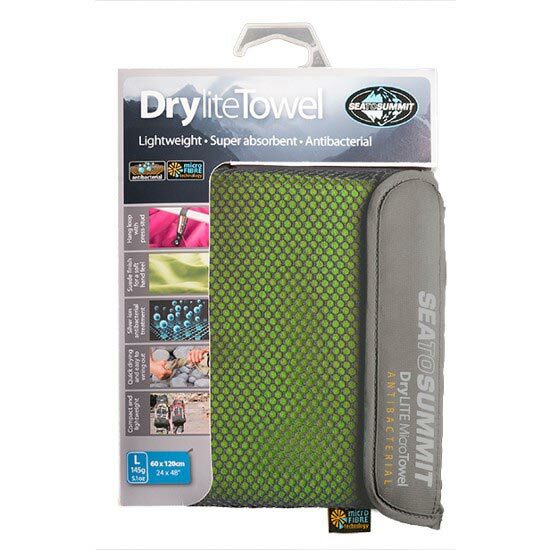 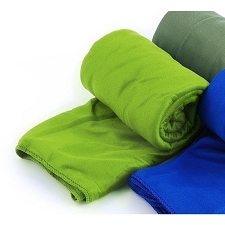 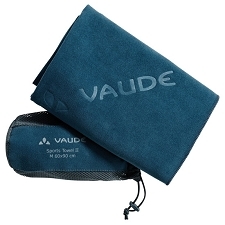 Towel L by Sea To Summit is soft travel towel, ultra compact and highly absorbent. 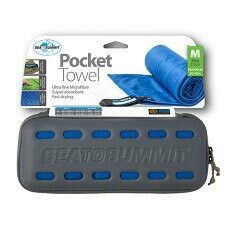 It?s perfect for travelling or for sports where weight and packing space are an important factor. 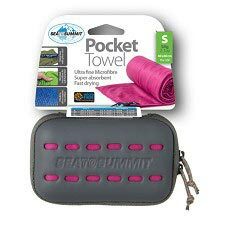 It?s low weight and volume and absorption capacity make it an inseparable companion on your travels, you will take it everywhere you go. It includes a Silpure (por Thomson Research Associates) antibacterial treatment approved by the EPA (USA) and Oeko Tex (Europa) amongst others. 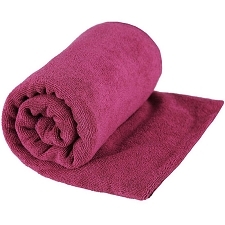 The treatment impedes the growth of bacteria and other microbial life without the use of ?nano? particles. 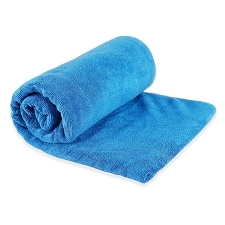 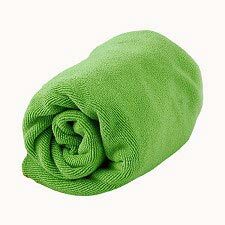 The result is a towel that doesn?t smell or transmit unwelcome bacteria. 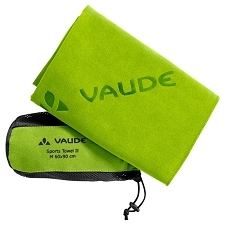 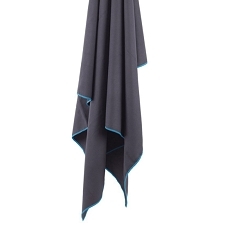 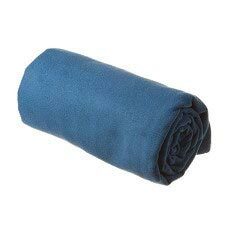 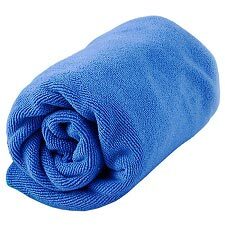 It stays fresher for longer, dries you off then dries itself quickly and packs down small and light. 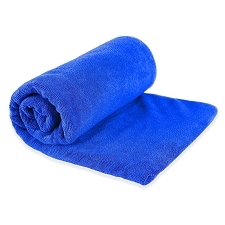 Highly absorbent and quick drying. 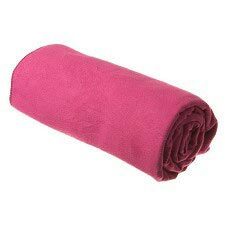 Dimensions SIZE L 60 x 120 cm. 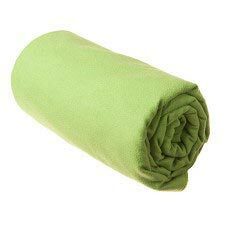 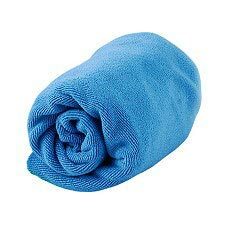 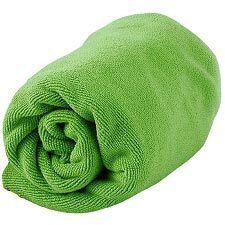 Customer Opinions "Drylite Towel L"